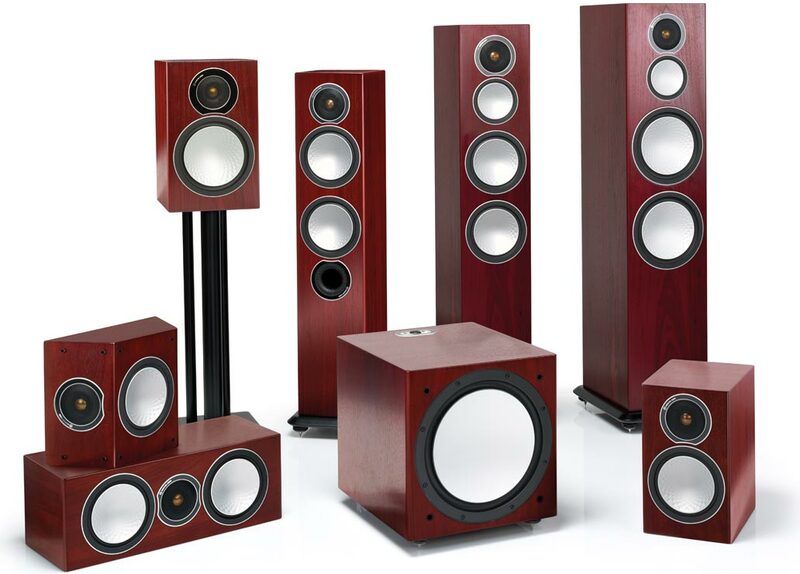 Monitor Audio blends the performance you can hear with the design you’ll love so precisely that neither seems compromised. 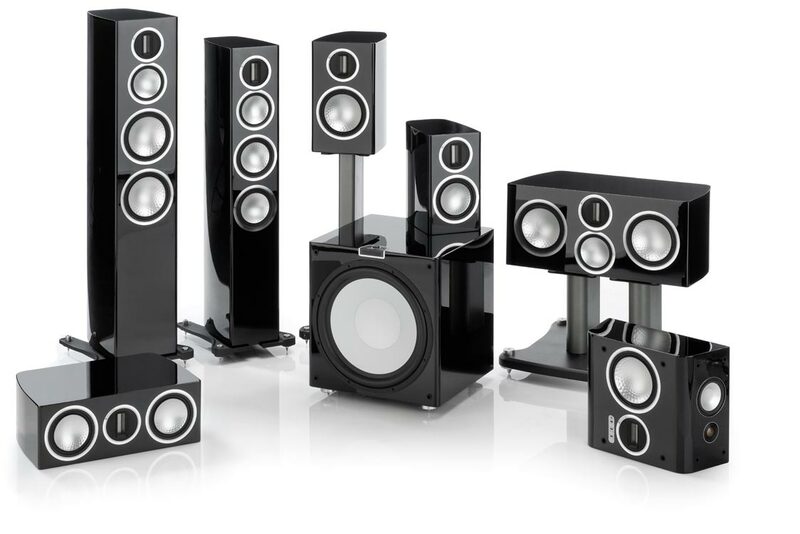 Across a range rich in its choice of style and application, our meticulous approach to quality, perfected over four decades, guarantees you great sound with a tonal accuracy that’s shared by every speaker. This means that with one clear voice we can answer the call for discreetly stylish life-like audio in every environment. Purer by design, our latest Gold range refines the technology of its award-winning GX predecessor to set a new gold standard for our celebrated high-end speaker line. 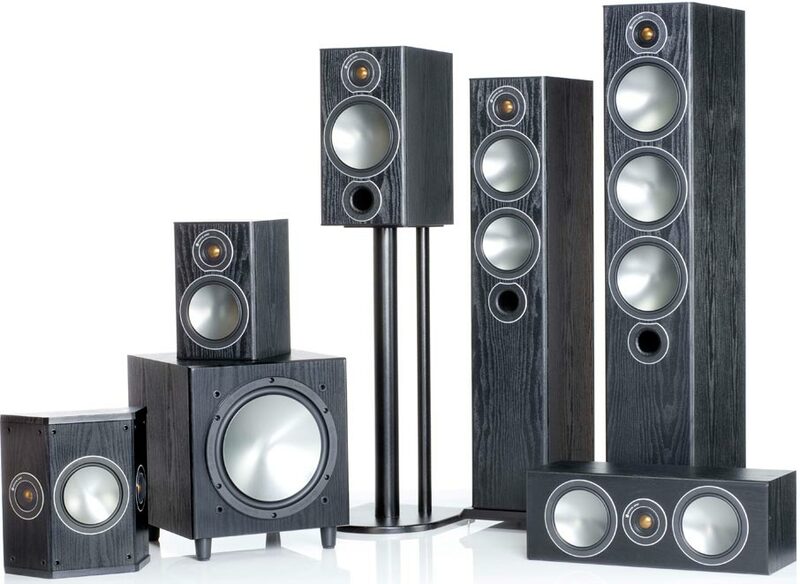 Equipped with optimised drivers and empowered by the production quality of our world-beating Platinum flagship range, gilt-edged Gold turns another page in the story of Monitor Audio’s audiophile speaker family. Platinum is our award-winning flagship range involving radical new materials, processes and designs for driver and cabinet construction. 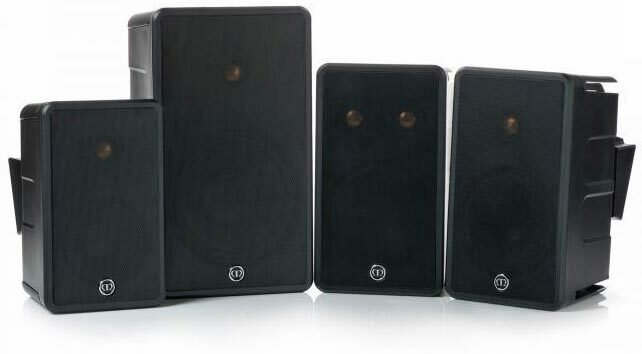 It introduces genuinely esoteric yet affordable performance and quality to the loudspeaker market. Every component part for each of the seven Platinum models is produced to exacting standards and carefully assembled by a small team of technicians. 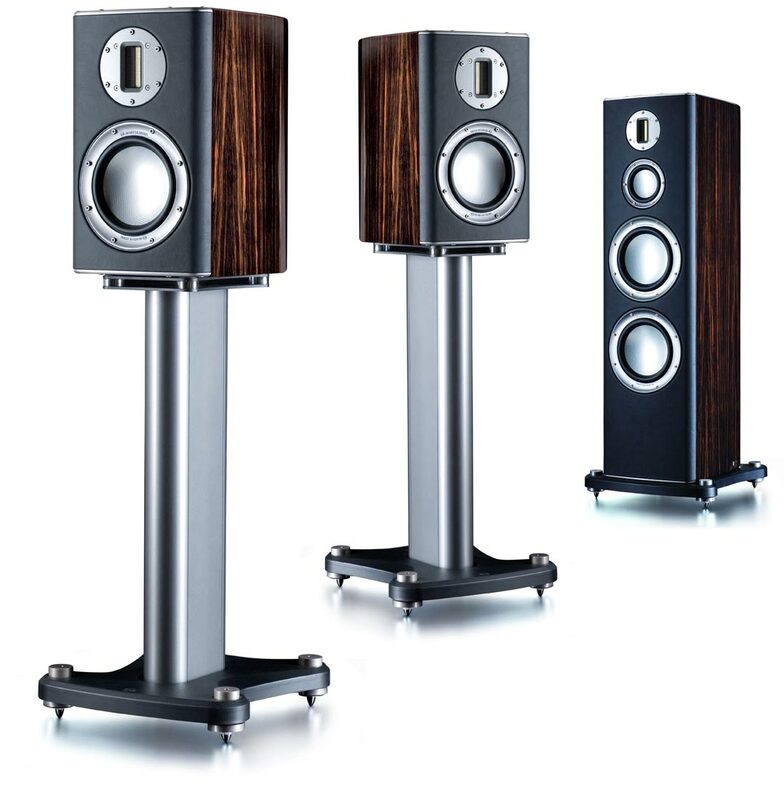 The Platinum series represents the epitome of British craftsmanship and quality, and demonstrates Monitor Audio’s devotion to music and film sound reproduction. 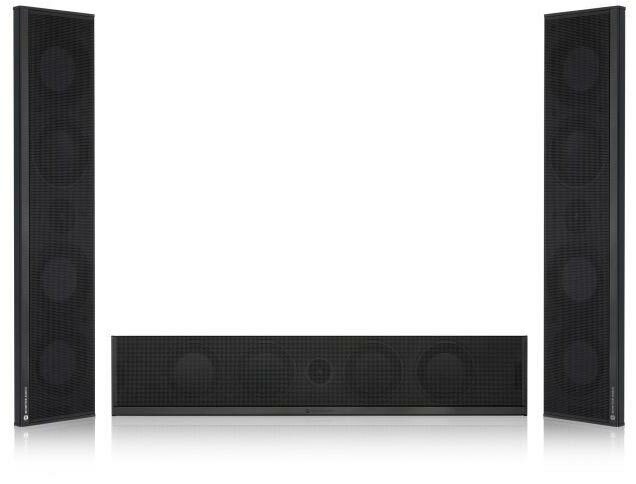 Now you can add big sound to your big TV display without filling the room with speakers. 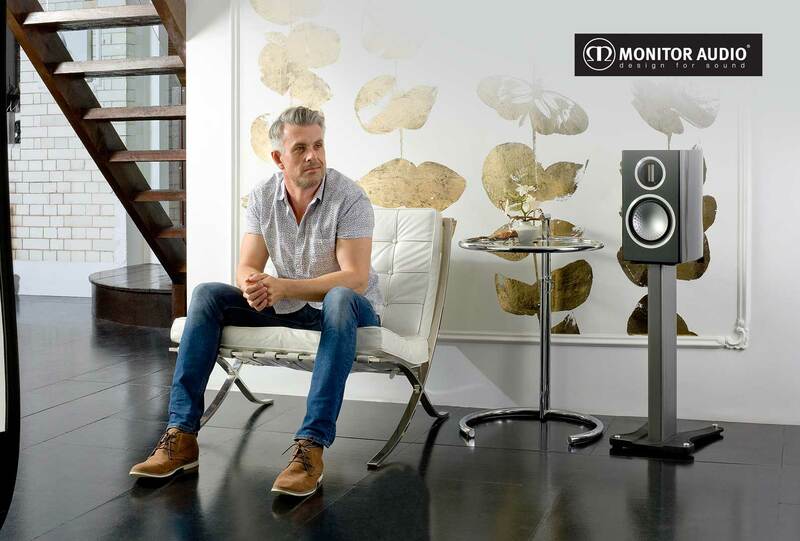 Monitor Audio’s Soundbar series will complete your HD picture entertainment with the high definition sound you’ve been missing, and match the look of your TV with contemporary lifestyle design. The new SB Series of passive soundbars will contribute the essential high definition audio element to screen entertainment from thin TVs of 50" and above. 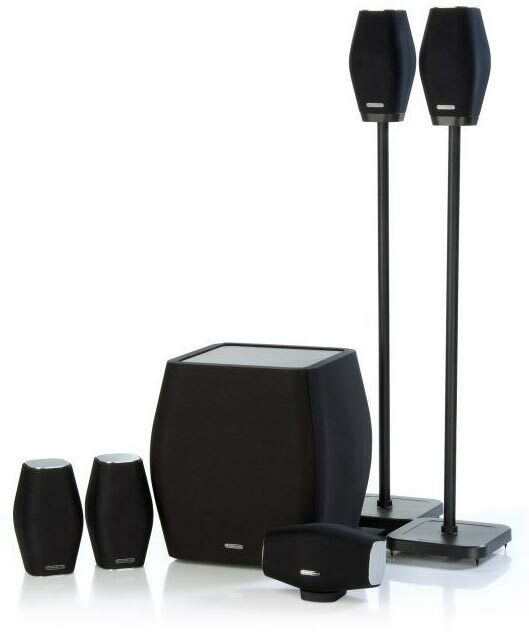 The diminutive MASS multi-channel home cinema system delivers sculpted space-efficient design, packed with technology and easy-installation features. 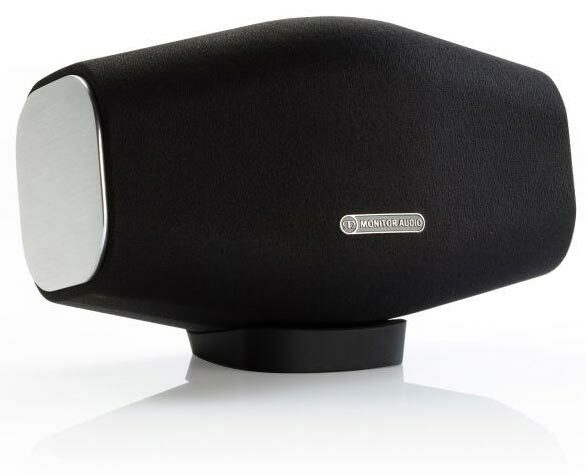 It offers jaw-dropping audio dynamics with décor-friendly styling, making the introduction of high quality home cinema sound into any living space a simpler and more satisfying experience. 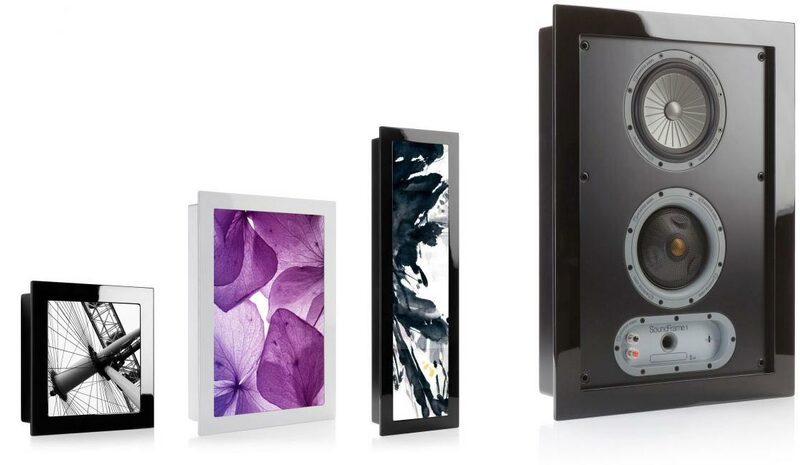 Designed to complement the profile of flat TV displays and for super-discreet installation around the home, the Shadow range delivers astonishing unity of wafer-thin design and dynamic wide-band audio. 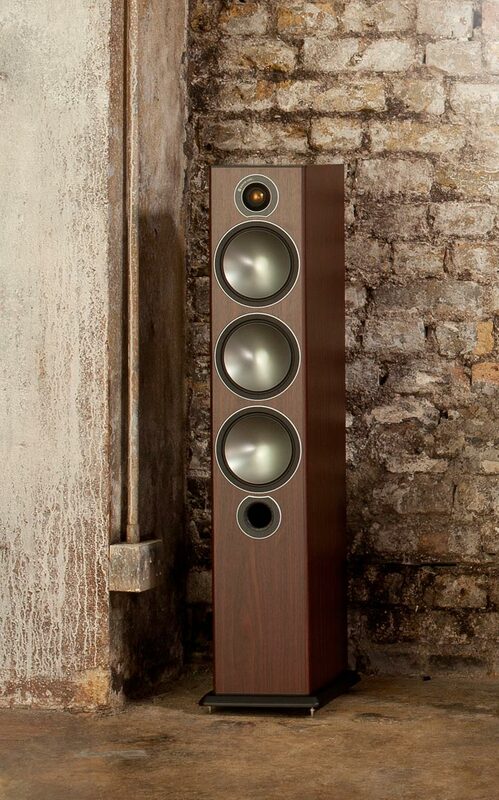 Engineered for easy installation and loaded with driver technology derived from our globally respected residential speaker ranges, the CL speaker line delivers true hi-fi quality sound outside the home or in wet areas inside. Move into the dining area, where music fills the room without a single speaker in sight, with the in-wall or in-ceiling trimless speakers with paintable grilles. 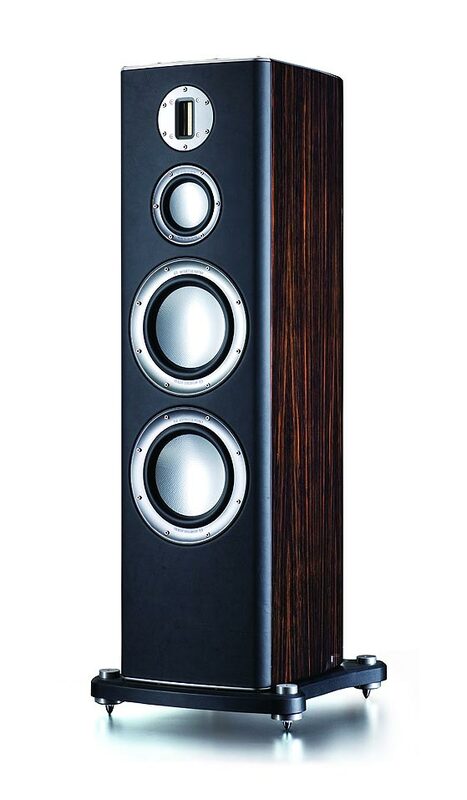 The speakers come in a very large range of sizes to fit into all kinds of wall or ceiling specifications. With drivers and depth as small as 3 inches. 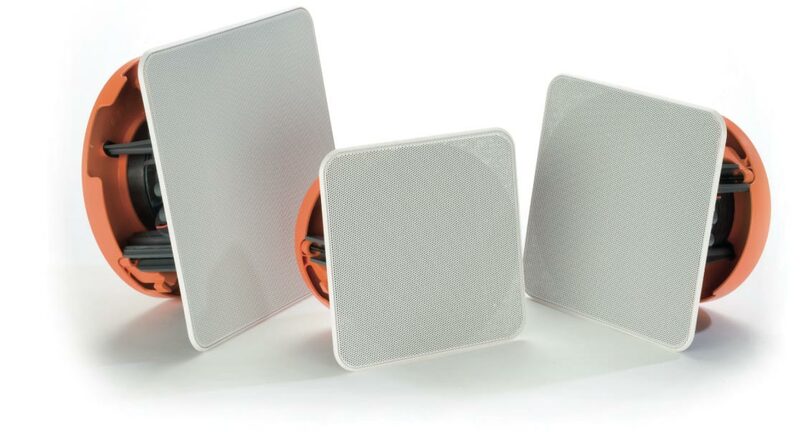 A rare feature in their ceiling speakers is that that they are splash and humidity proof, making it last longer in bathrooms.